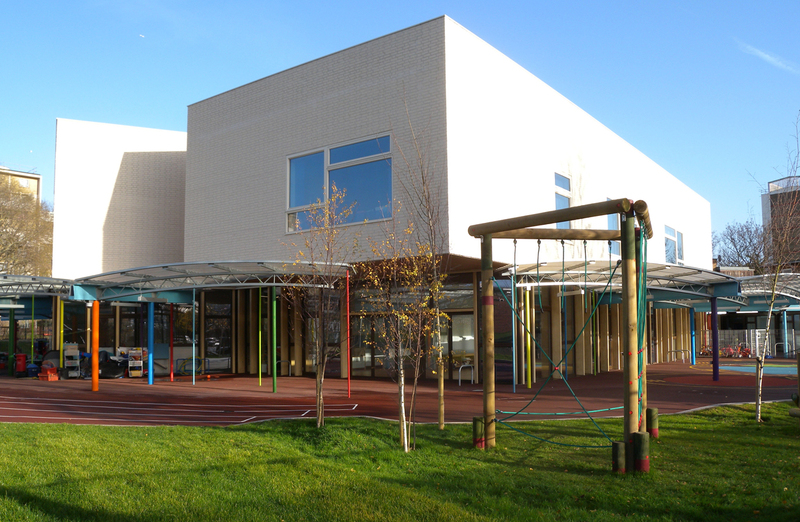 The Governors of this Church of England school enlisted the expertise of SCABAL architects to improve school facilities. 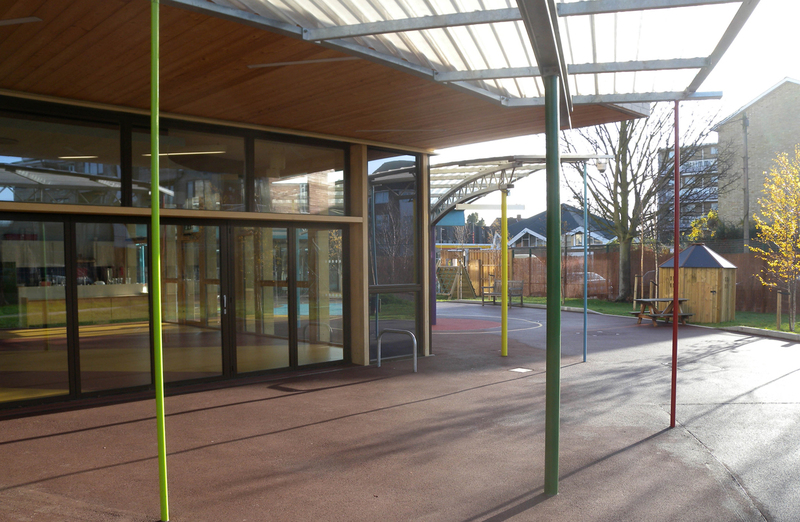 Rodrigues Associates was brought on board to assist in finding a suitable design for doubling the size of the school incorporating the existing structure whilst allowing the school to continue to operate. The structural design of the new wing utilises a reinforced concrete flat slab supported by reinforced concrete columns which maximise the usable space. Reinforced concrete walls also allow the first floor to cantilever or span over the ground floor. The new wing also features an atrium roof consisting of varying depth bowstring trusses that support a green roof and a perimeter canopy comprised of a series of arched trusses supported by radial spine beams.